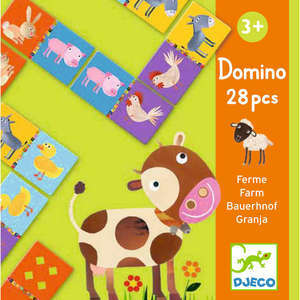 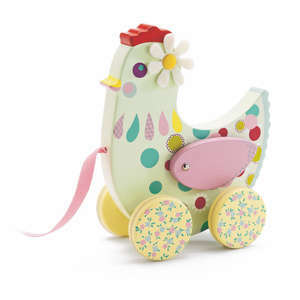 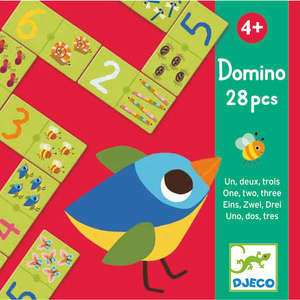 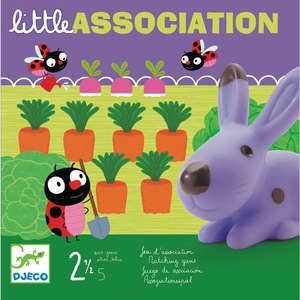 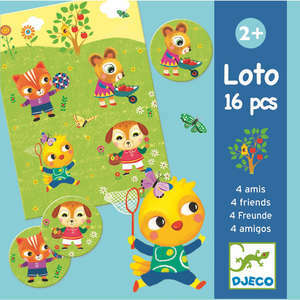 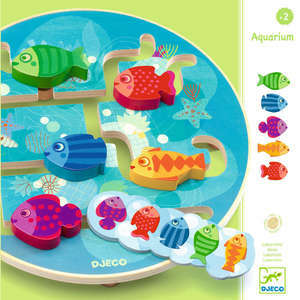 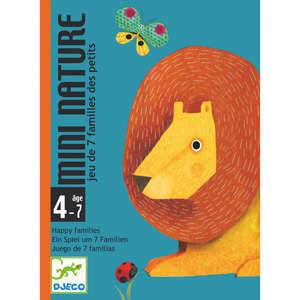 The farm animal creacubes puzzle from Djeco is perfect for children who have mastered simple puzzles and need something more challenging. 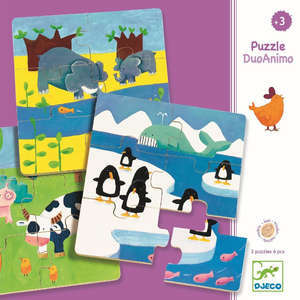 Discover four colourful farm animals by turning and matching the puzzle cubes. 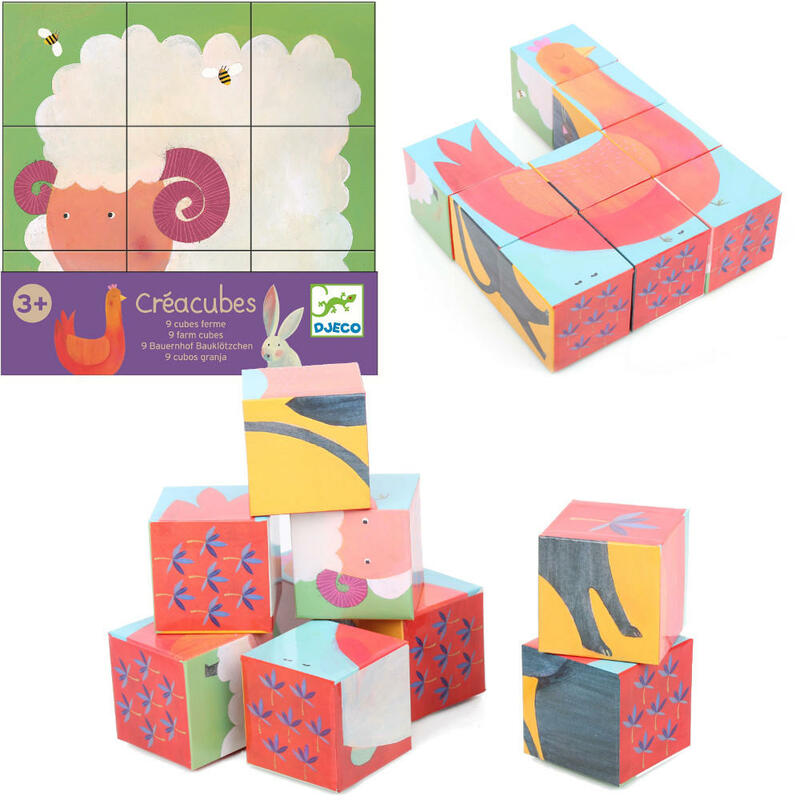 Creacubes is made up of 9 blocks that can be arranged into different formations to create a rabbit, sheep, cat and a chicken. 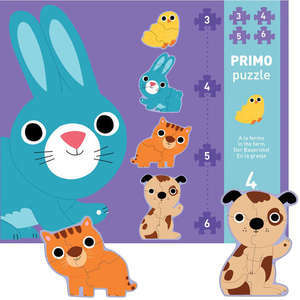 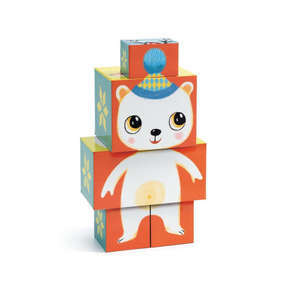 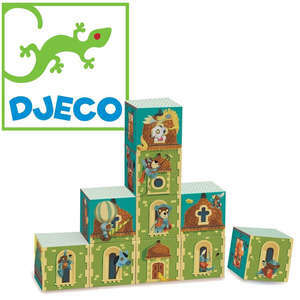 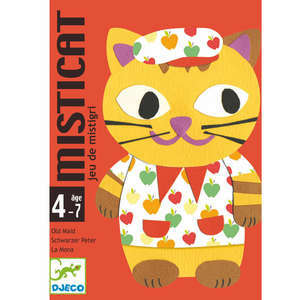 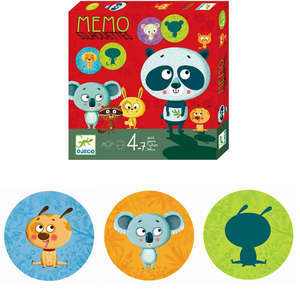 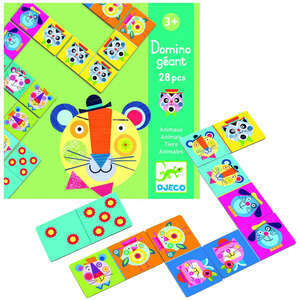 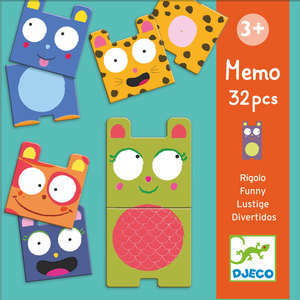 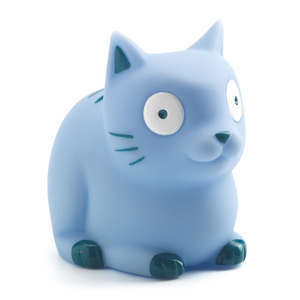 The completed puzzles vary in shape and can be assembled on a flat surface or stacked up. 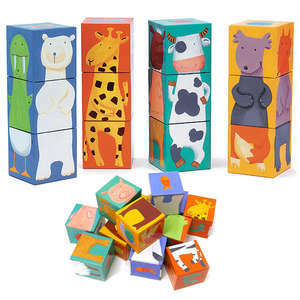 Each farm cube measures approx 6 x 6 x 6cm.